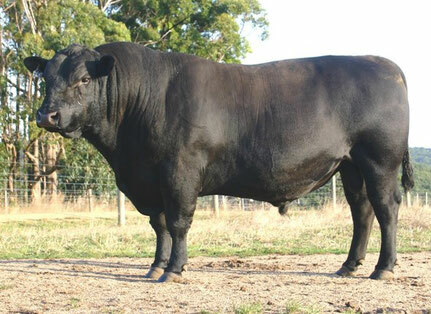 Amberley Park Angus was established to breed bulls for our Buchan Black breeding program. 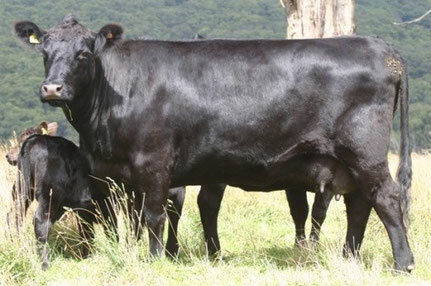 This has proved very successful with great results in sale yards, carcass competitions, grazing trials and in the paddock. 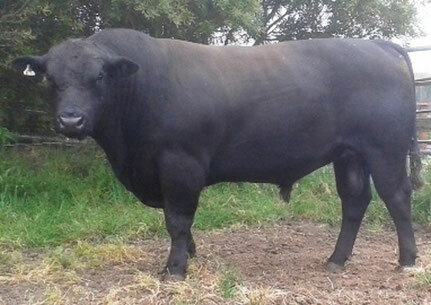 As we produce more they required at AP there are a small number of bulls and females available for sale. 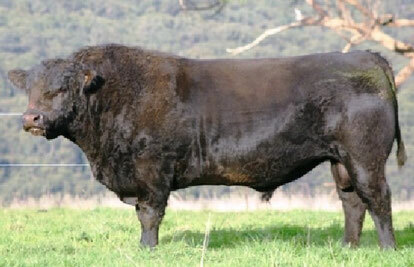 AP Beef advocate natural conditions as far as possible, with minimum interference. 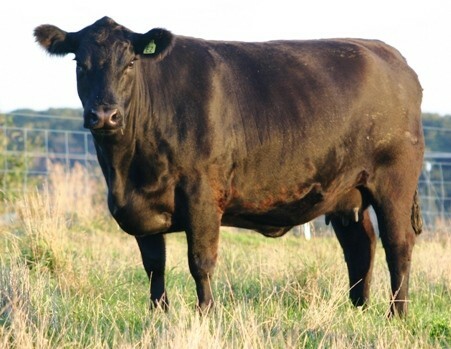 The most valued animals have `long, thick and deep bodies, with great foraging ability, good maternal characteristics, quite cattle with a soft skin and coat…all resulting in easy care, productive cattle. 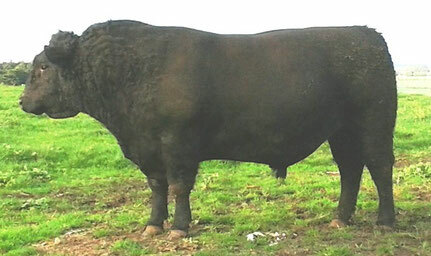 Amberley Park has been performance recording under commercial conditions since 1965. 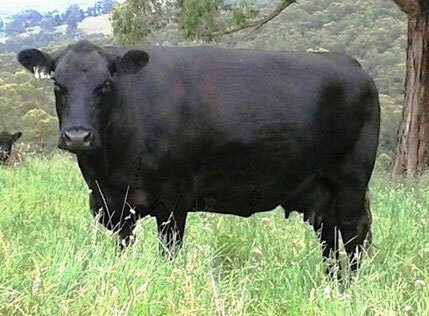 Data including Breedplan and above and below traits ... all go into the selection process. 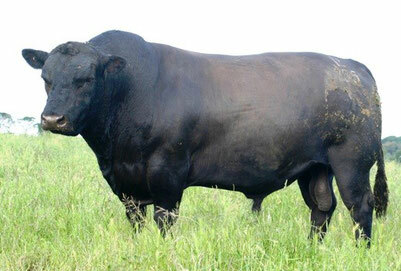 At 10 years old: 1065kg. 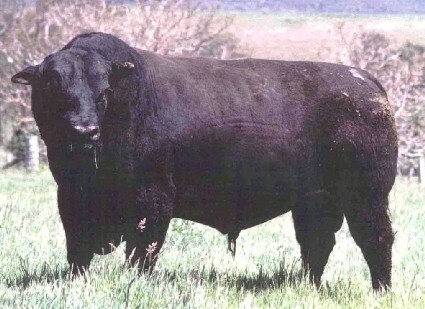 great structure and easy calving bull.